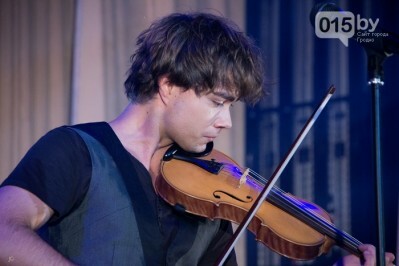 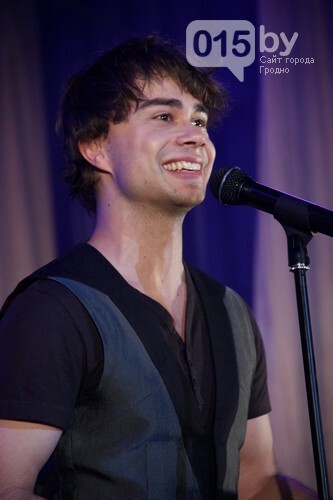 Grodno hosted a concert of the famous Norwegian artist Alexander Rybak of Belarusian origin. 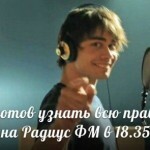 The winner of “Eurovision” Grodno presented his group “Milki”, which included the Belarusians – one of them grodnenka Victoria Nazarushku. 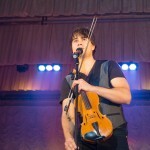 The concert began with a violin that immediately release a standing ovation from the audience. 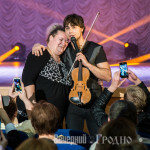 During a concert singer in constant communication with the audience, to tell stories and graciously accept the outpouring of enthusiastic fan of Eurovision winner. 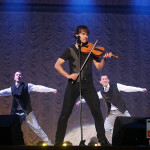 At the concert came Grodno Mayor Mieczyslaw Goy. 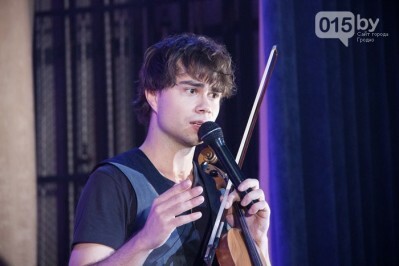 More photos from the concert Alexander Rybak and groups “Milki“ you can see in the photo report of Grodno.